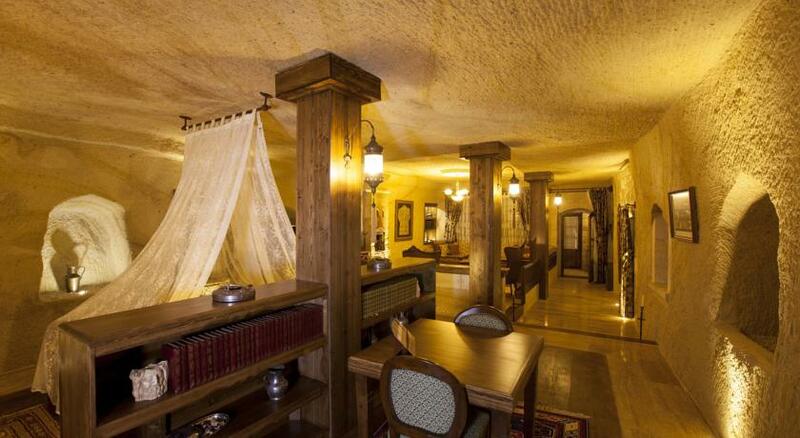 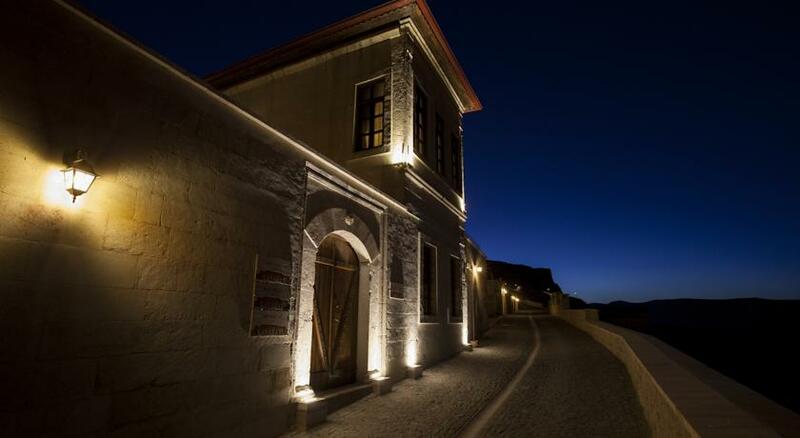 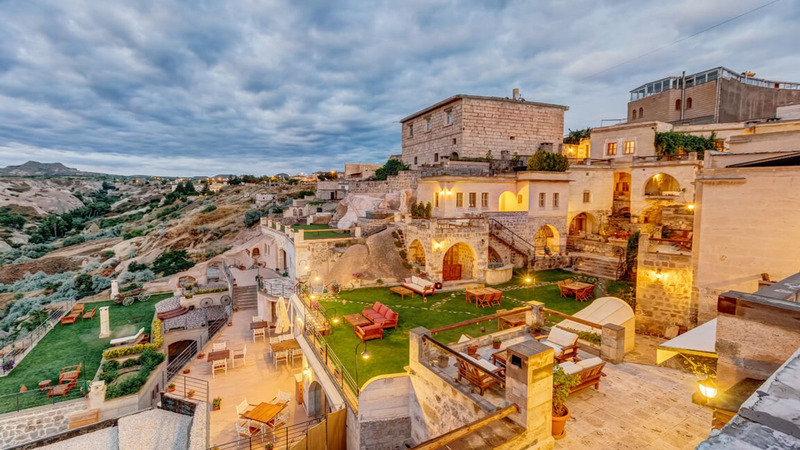 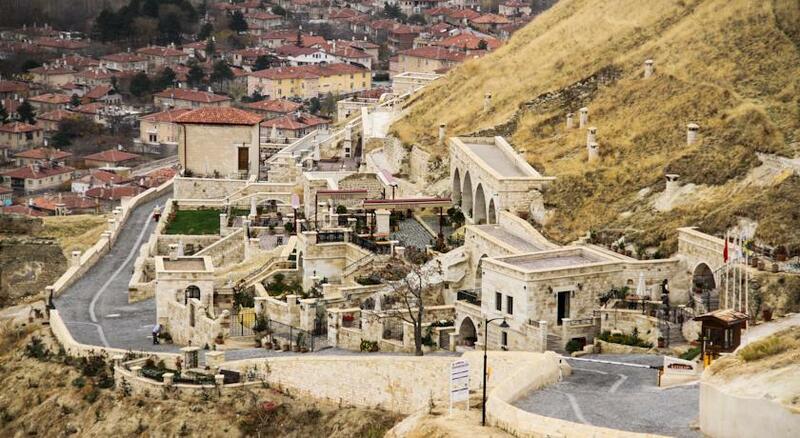 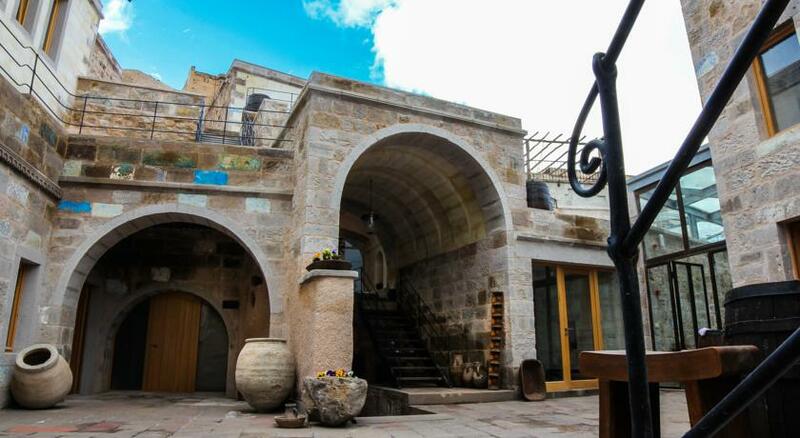 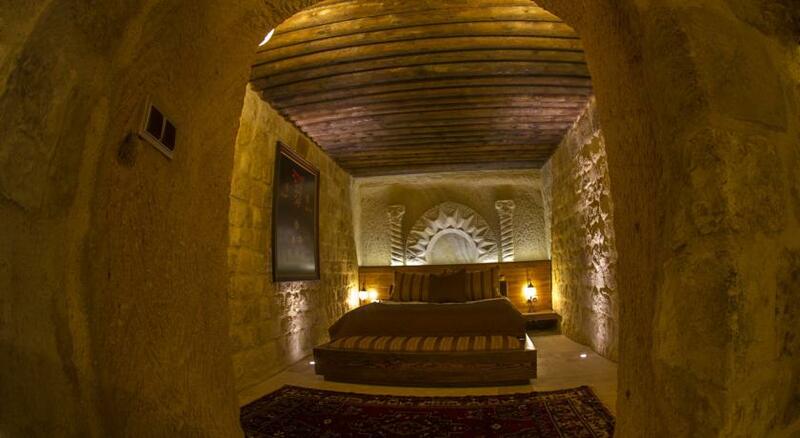 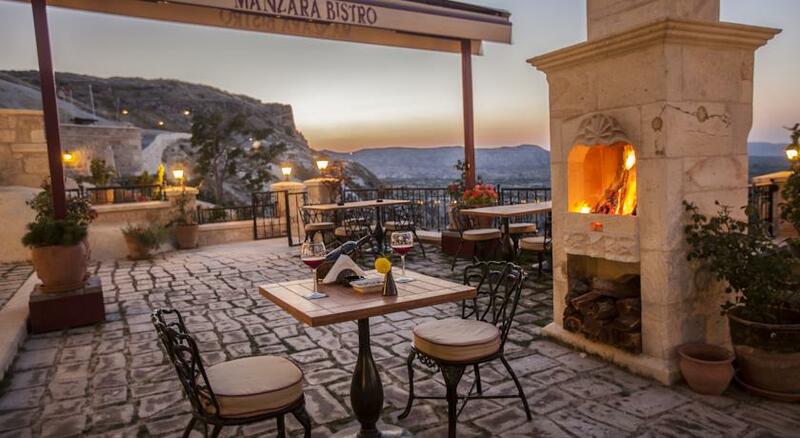 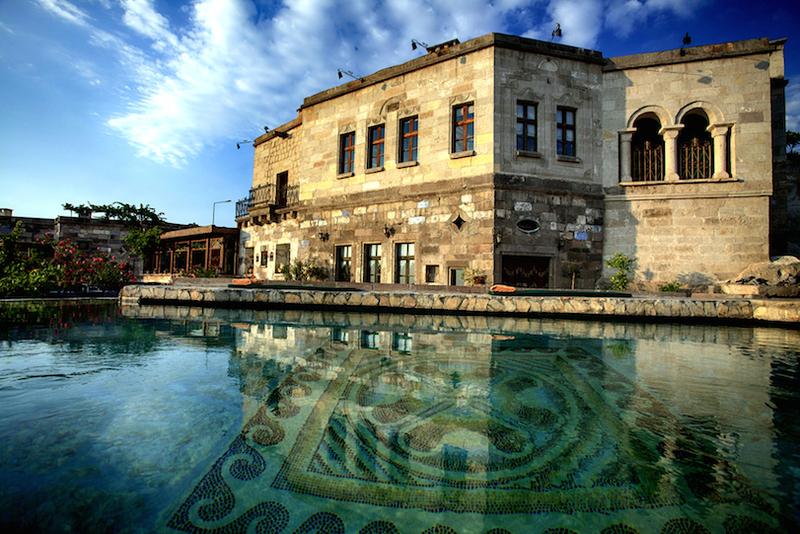 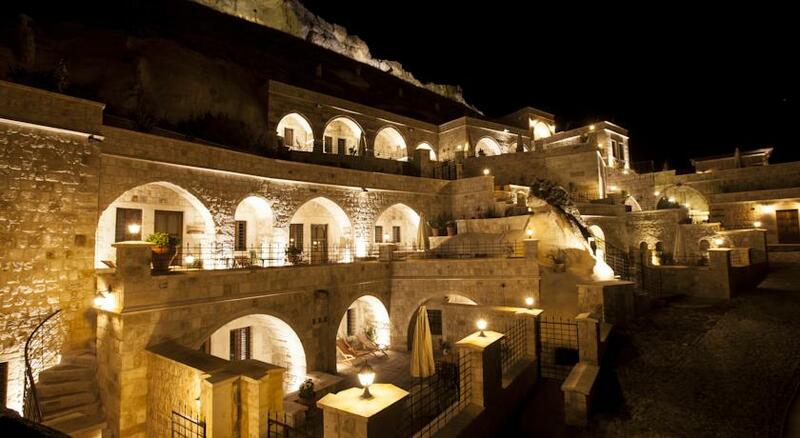 Kayakapi Premium Caves is located in the Kayakapi neighbourhood, a historical area home to one of the first settlements in Cappadocia’s capital city Ürgüp. 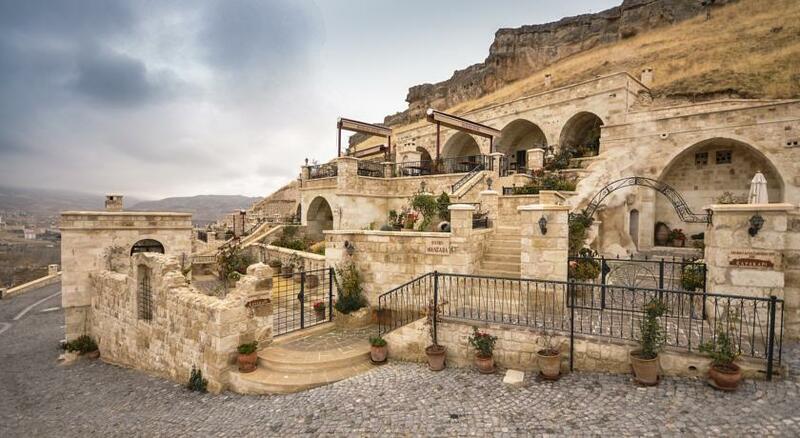 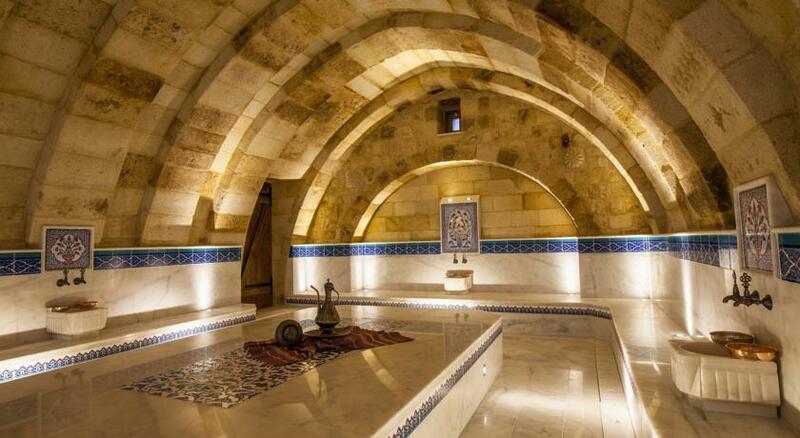 Set in restored, historical caves the Kayakapi Premium Caves are supported by UNESCO and UNESCO World Heritage Center and are home to a 10th century cave church, a Seljukian mosque and the house of Saint John. 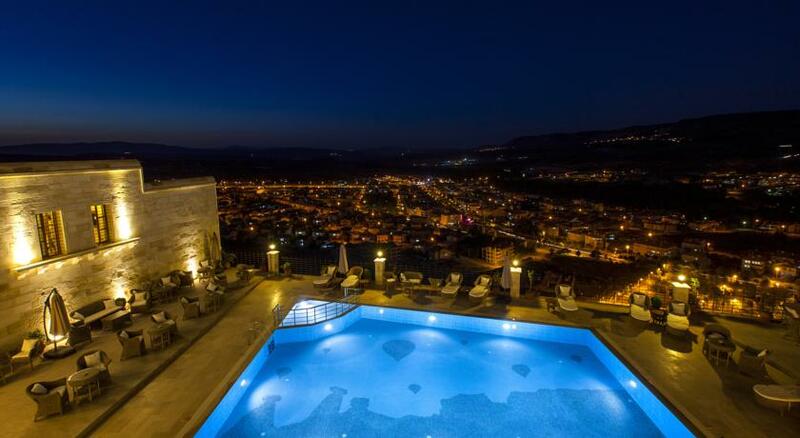 You can reside in this beautifully preserved historical neighborhood beside a unique view of Ürgüp, where rich history meets an endlessly vast view. 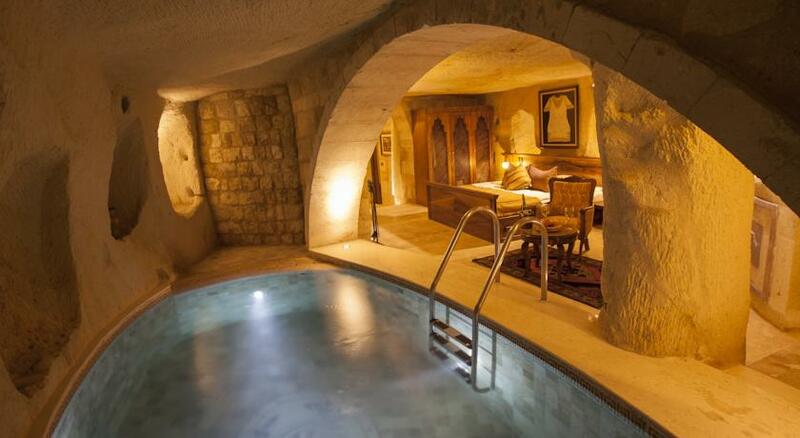 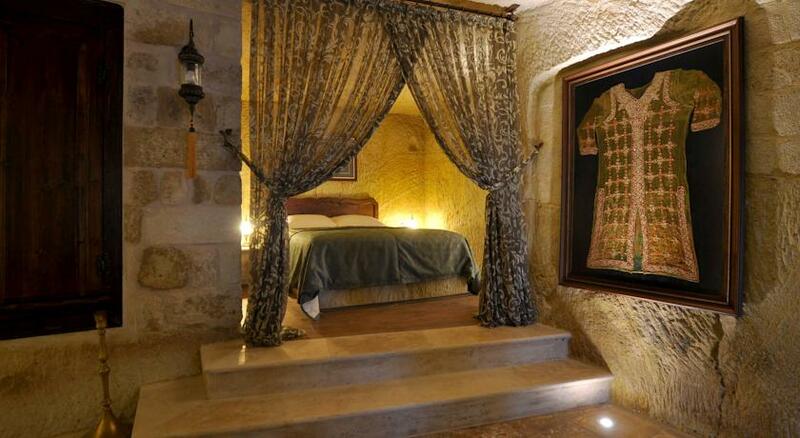 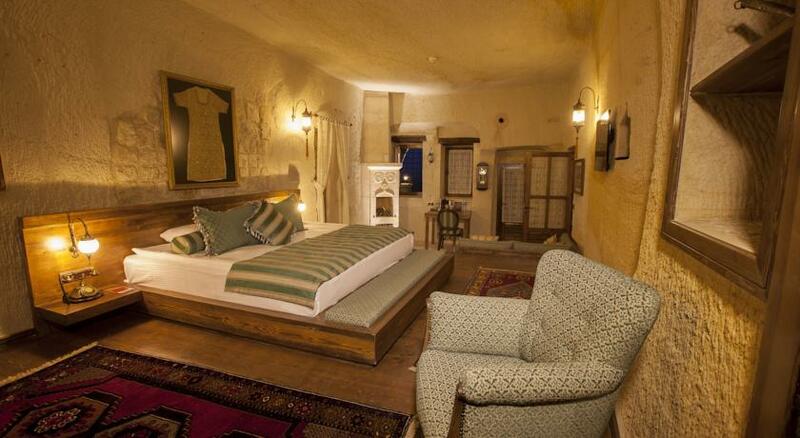 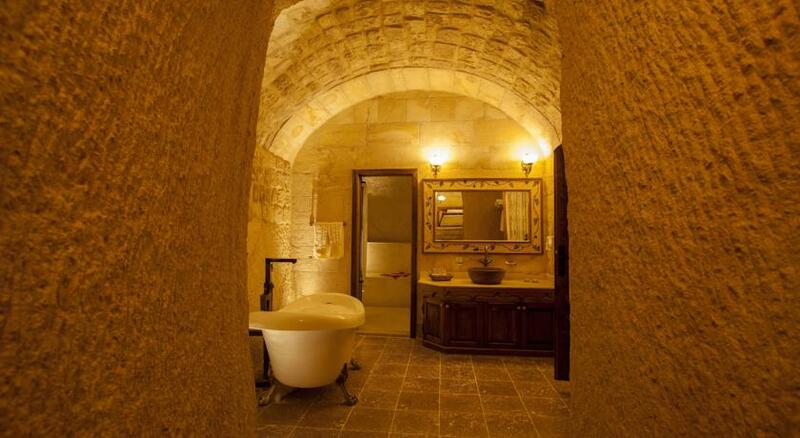 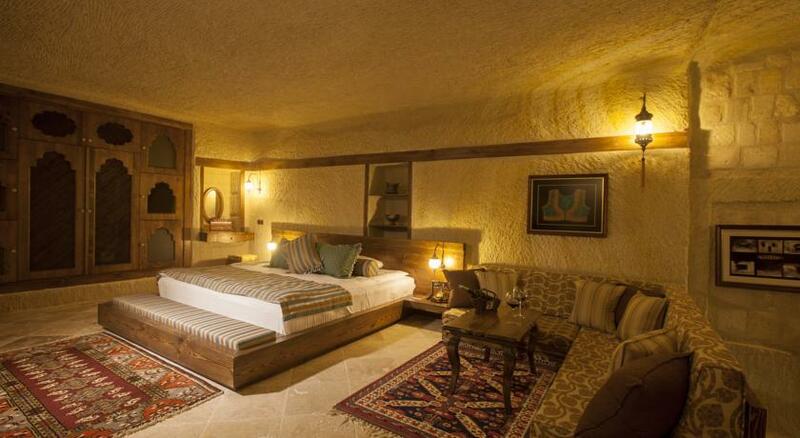 Each cave room, suite and mansion of The Kayakapi Premium Caves feature individually unique designs but all of them spacious, comfortable and elegantly decorated. 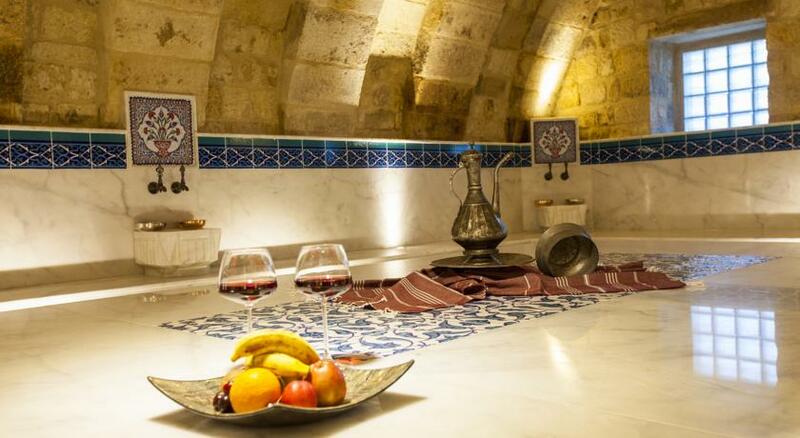 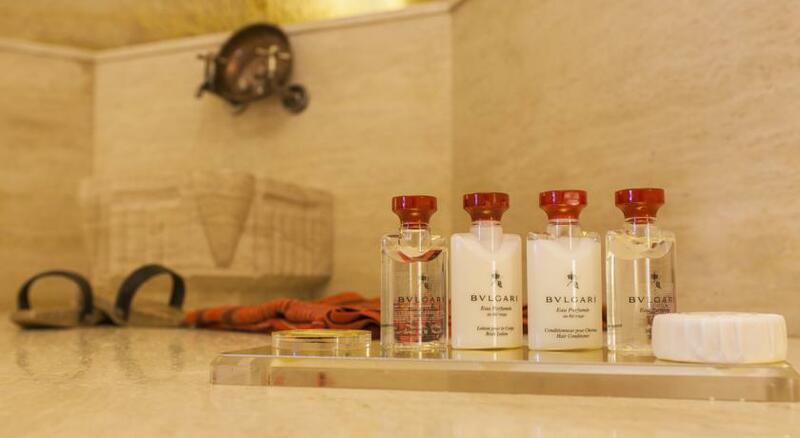 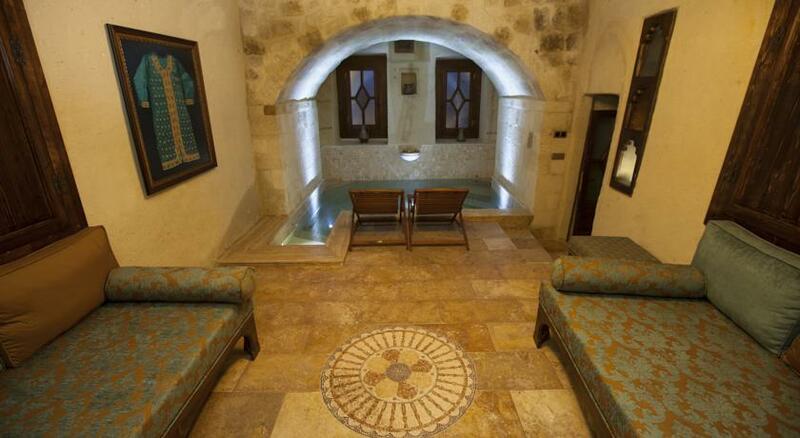 The hotel, which has won numerous awards, features a spa with facilities such as a gym, sauna, Turkish bath and offer various types of massage therapies which are a perfect way to relax after a long day of exploring the spectacular landscape of Cappadocia. 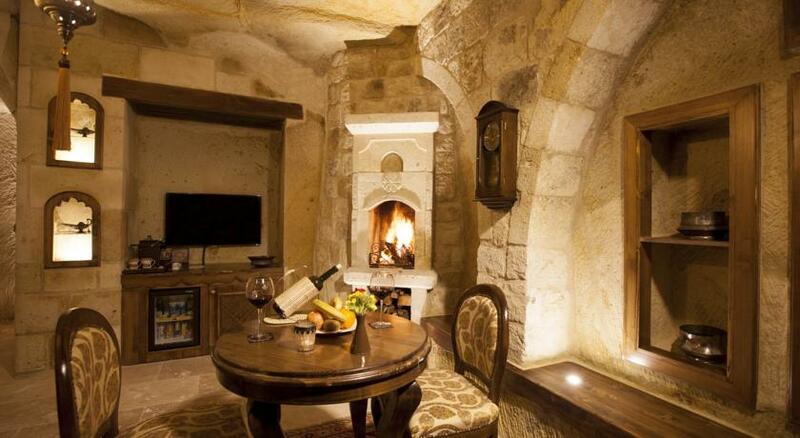 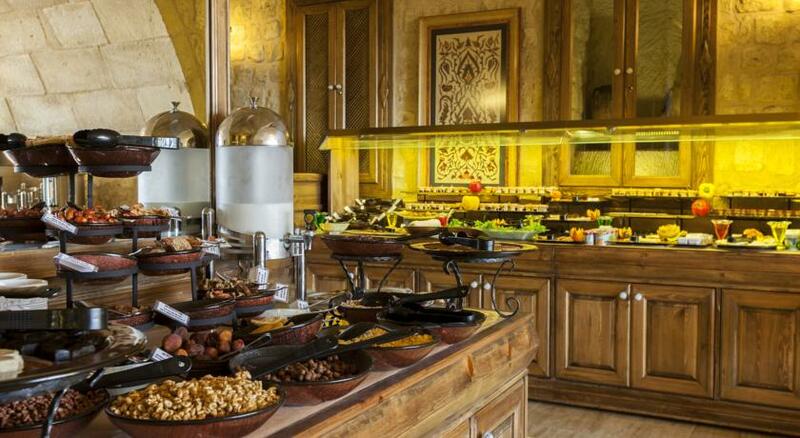 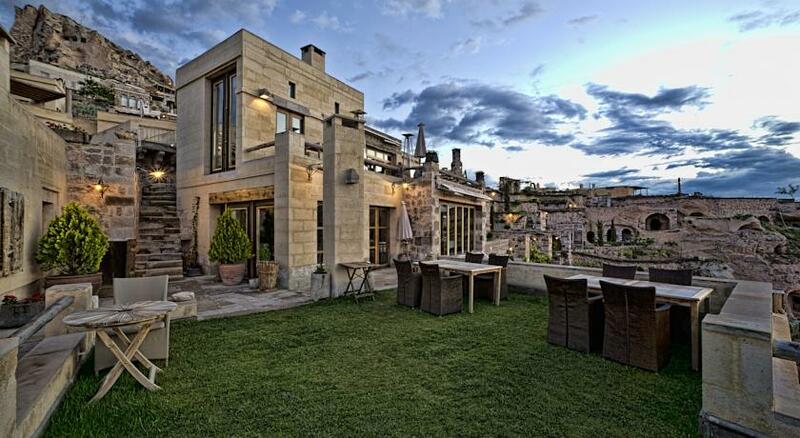 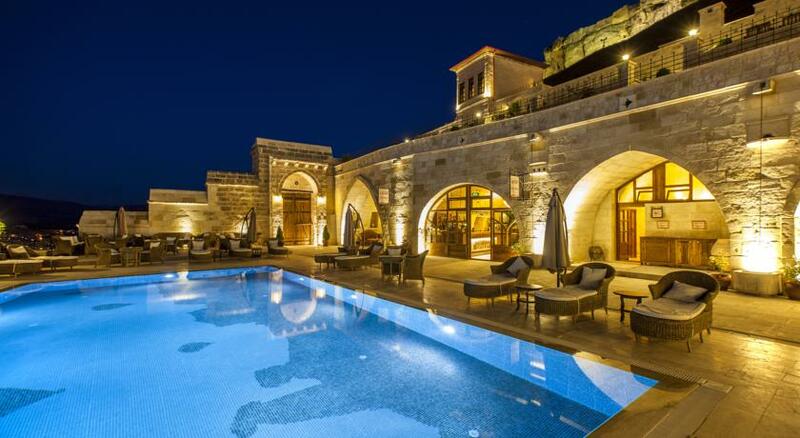 The hospitable staff will go out of their way to ensure your experience of Cappadocia is an unforgettable one.